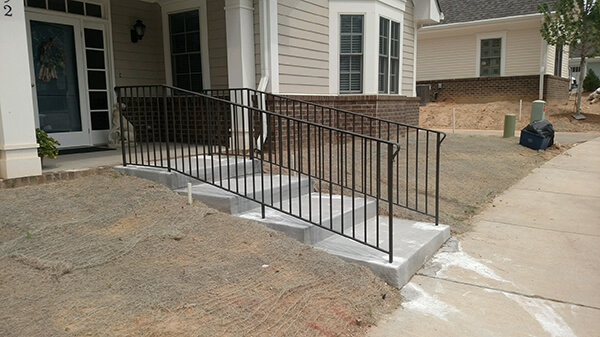 As an essential safety feature, handrails are placed alongside staircases and ramps to provide safety to your loved ones, protecting them from hazardous falls. 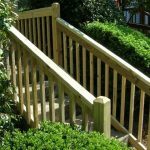 Accessibility is a serious issue for small children and the elderly. 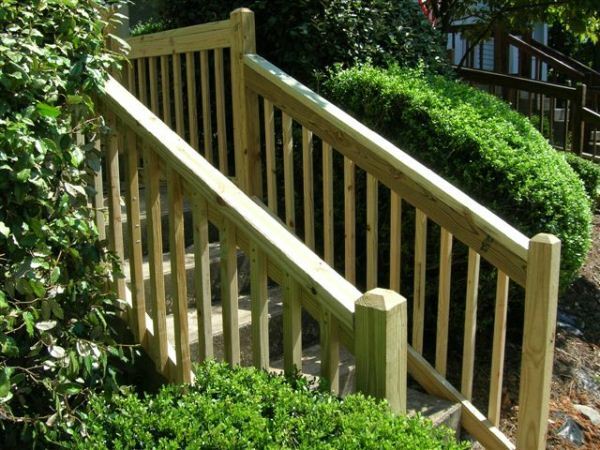 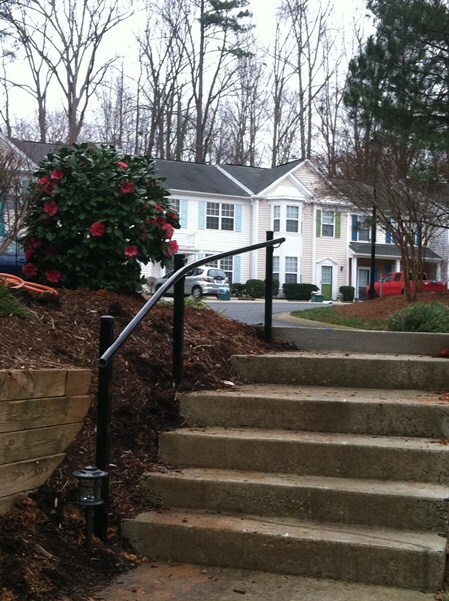 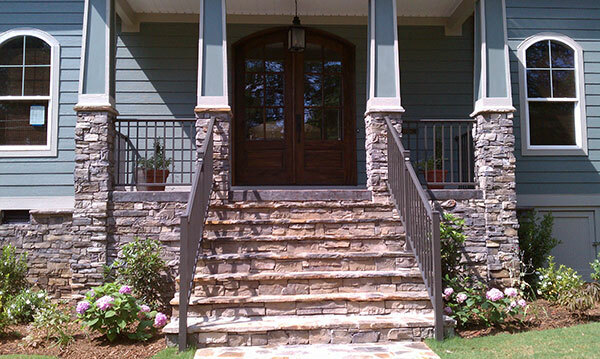 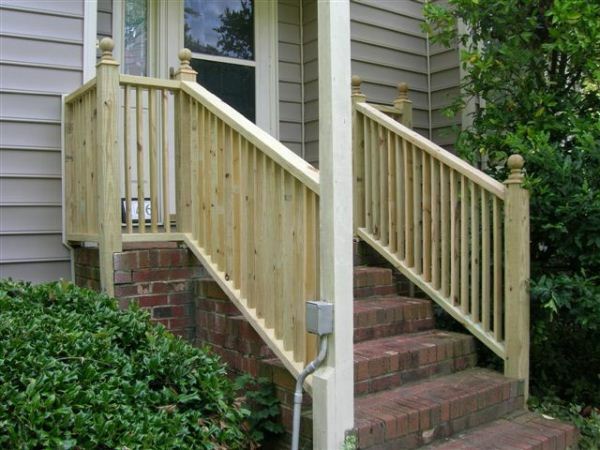 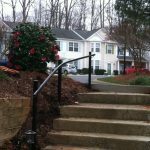 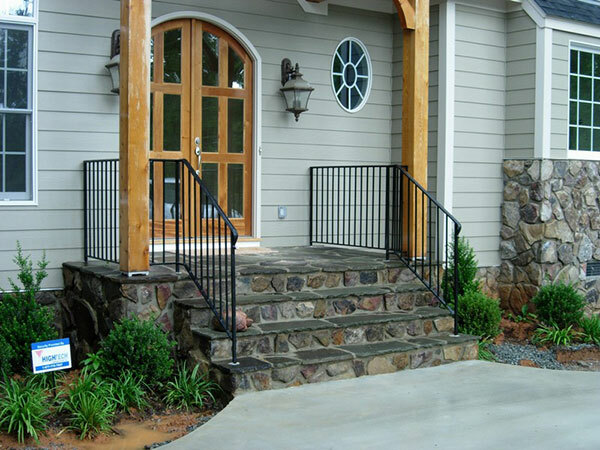 That’s why it’s critical to add handrails to your Charlotte, NC home or business from a company you trust – Allison Fence. 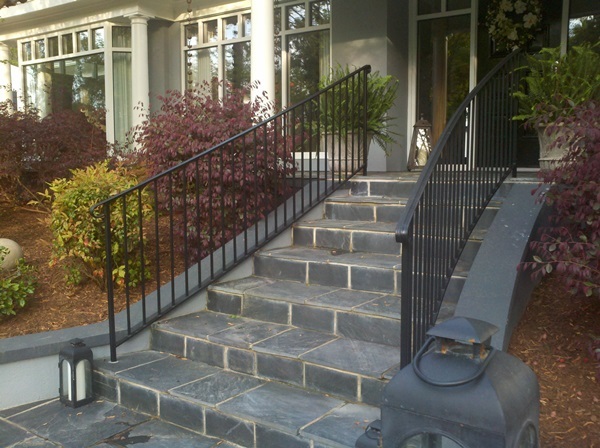 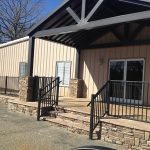 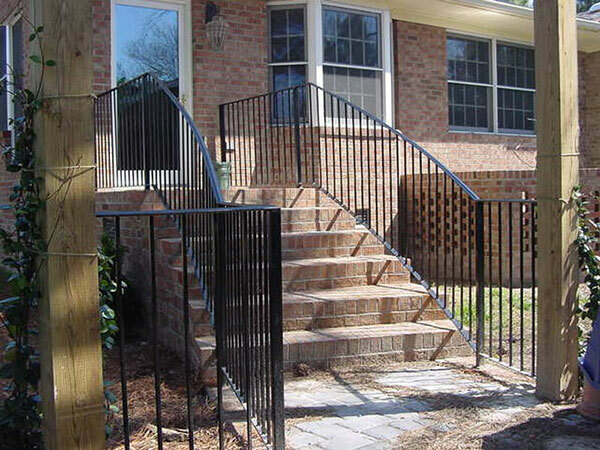 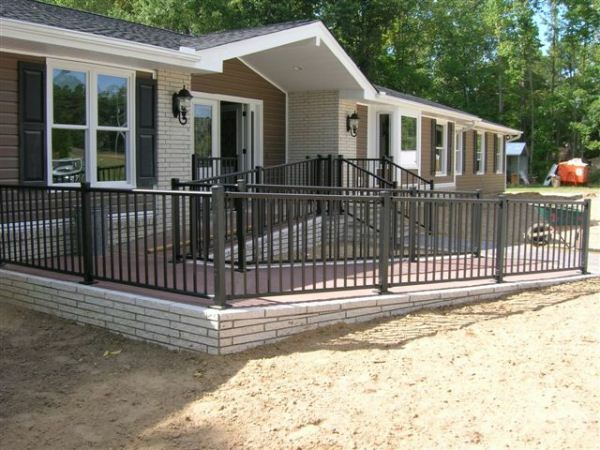 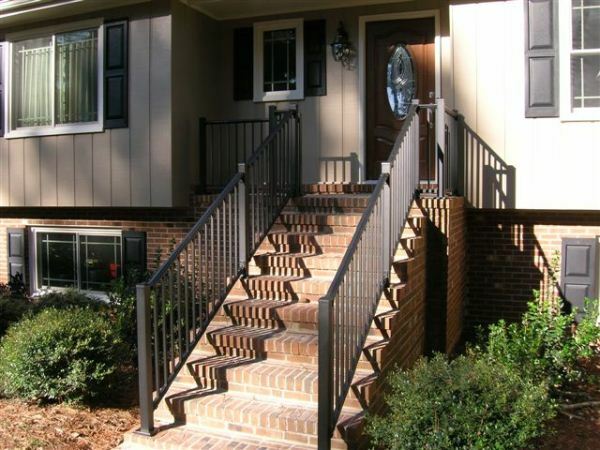 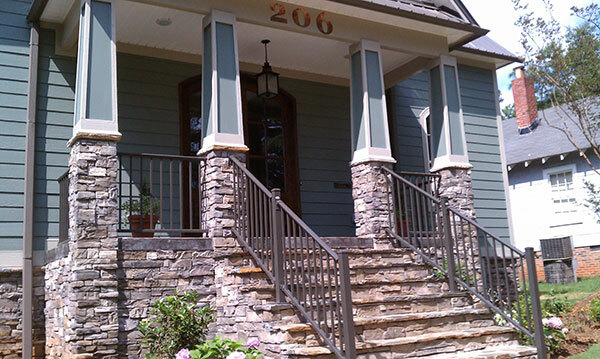 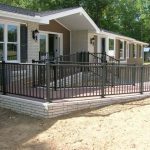 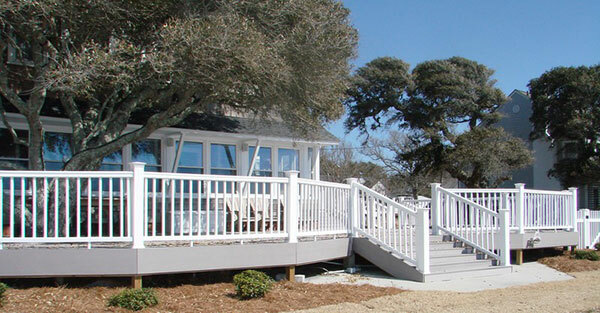 Handrails provided by Allison Fence are made from the highest quality materials available, and each installation meets the standards of the American Disability Act as well as handrail codes in NC and SC. 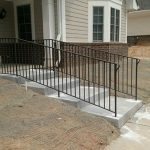 Our expert handrail installation specialists install handrails for outdoor and indoor ramps and stairways as well as other fenced areas that may require additional security. 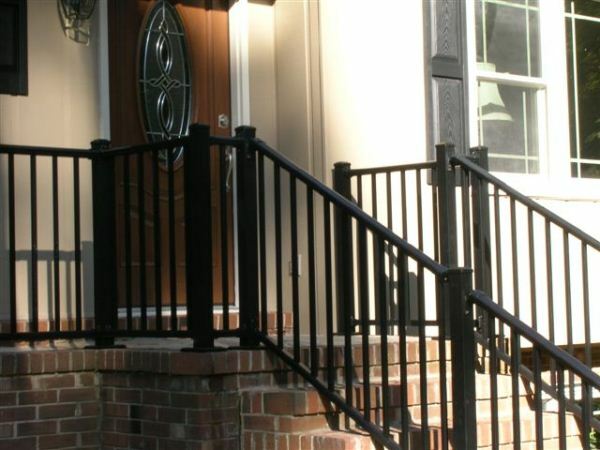 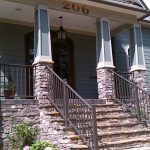 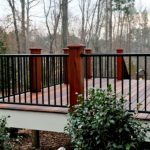 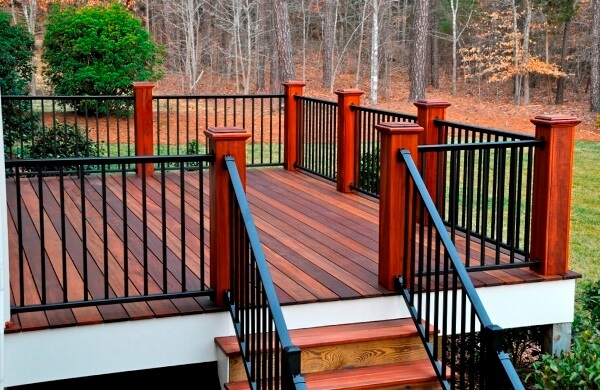 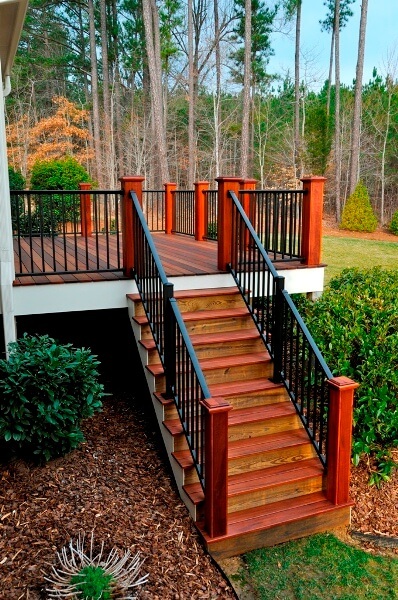 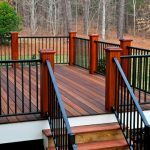 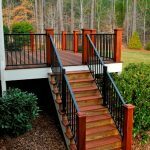 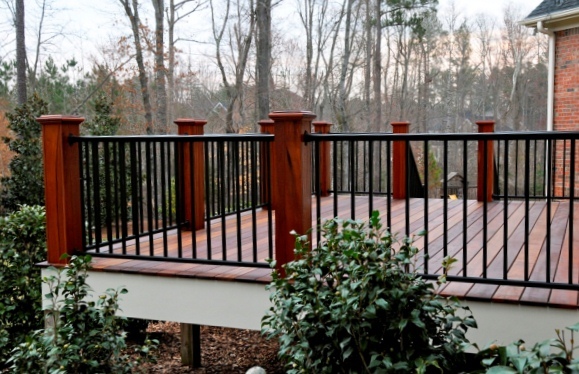 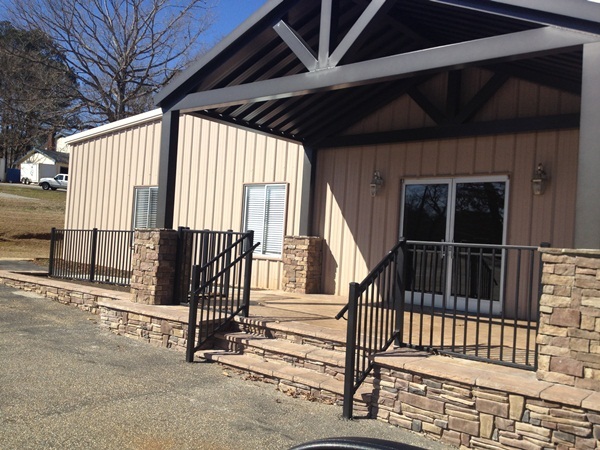 Allison Fence offers a complete list of handrail products to customers in the Charlotte metro area from various materials including aluminum handrails, vinyl handrails, composite handrails, and custom steel handrails. 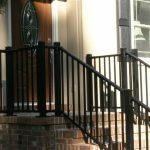 Our handrail and fencing experts will help match your fencing material or can create a customized look to fit your space and needs. 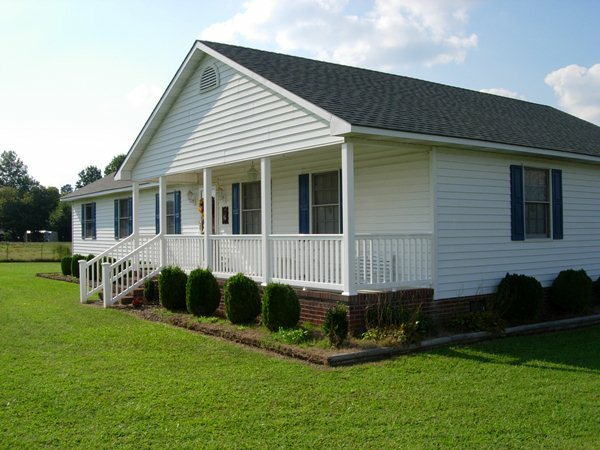 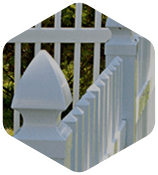 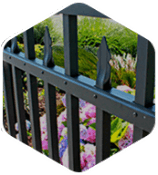 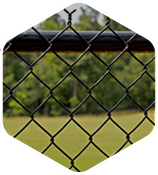 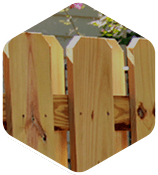 We are a full-service, premier provider of residential and commercial fences in the Charlotte, NC area. 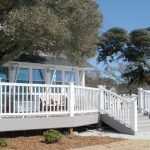 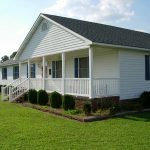 Our highly qualified staff and commitment to service in the NC & SC area has helped us expand our services to deck installation and kennel design. 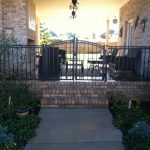 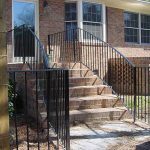 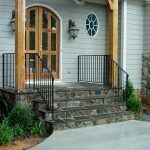 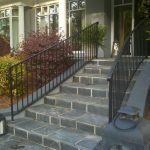 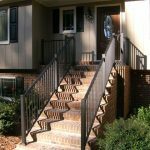 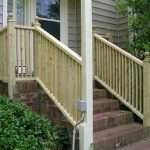 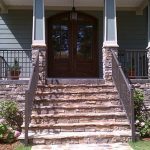 For a consultation and quote on a handrail for your Charlotte home or business contact Allison Fence or use the service quote form to the right. 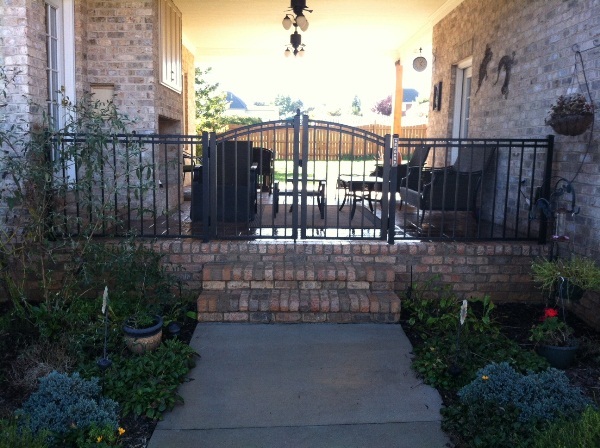 If you’ve found an image on our gallery that inspired you please include it with your submission. 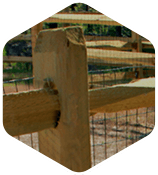 Allison Fence offers handrail services, installation and products to customers in Lincolnton, Kings Mountain, Mooresville, Monroe, Kannapolis, Gastonia, Concord, Cornelius, Indian Trail, Huntersville, Mint Hill, Mount Holly, Matthews, and beyond.